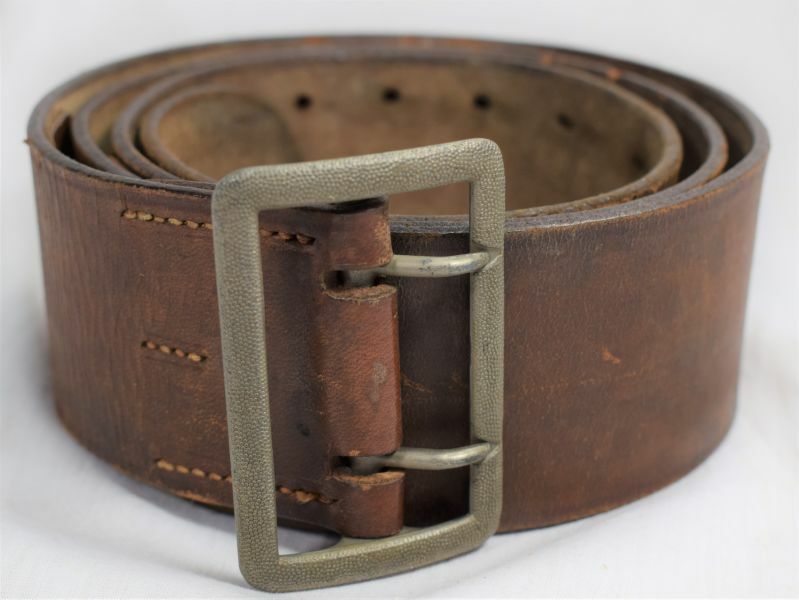 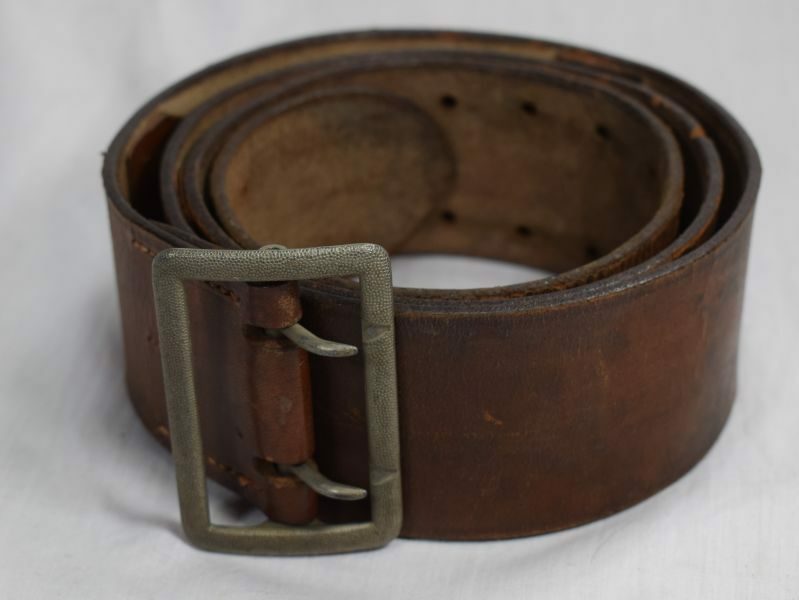 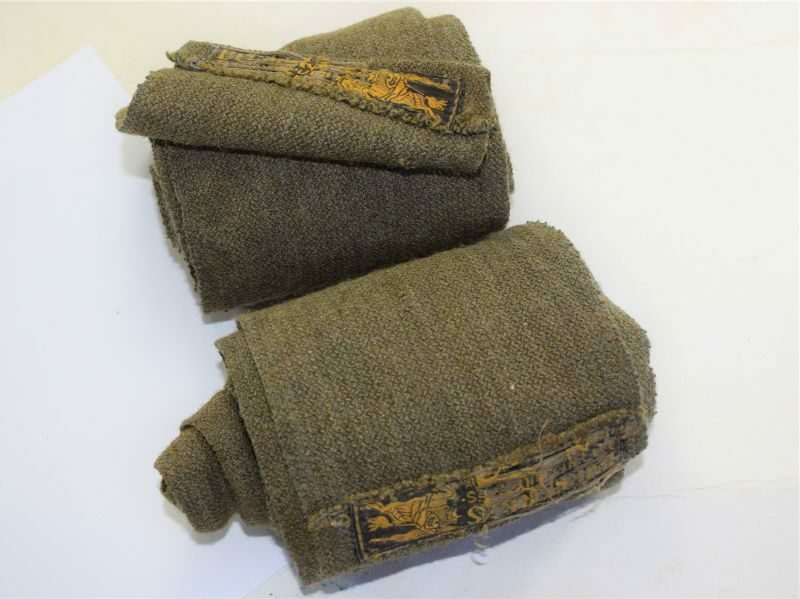 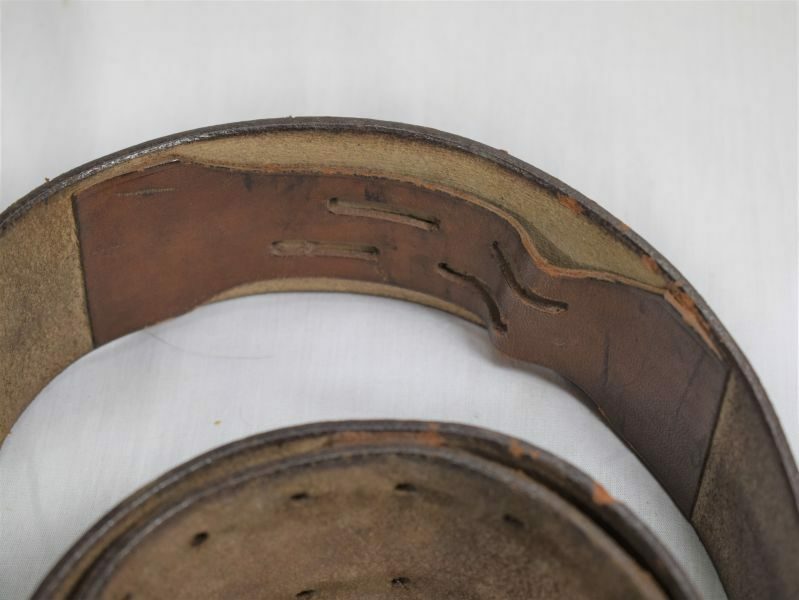 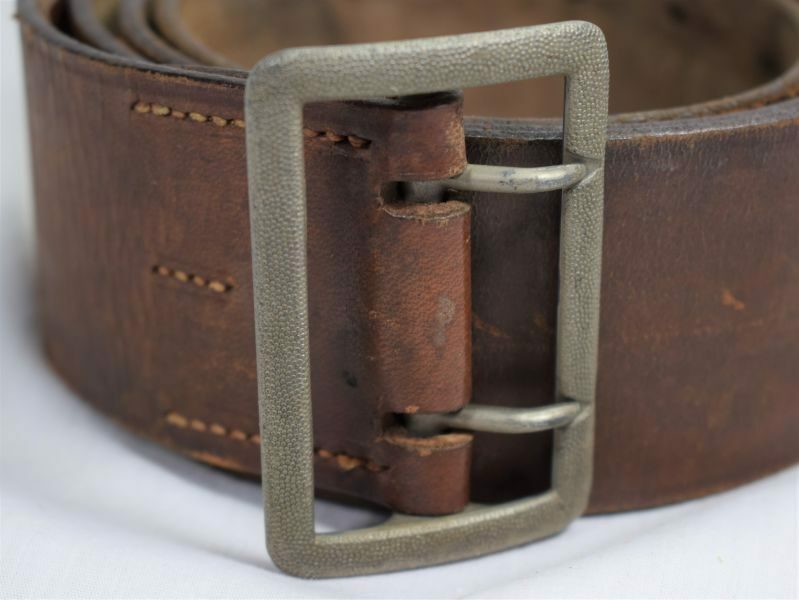 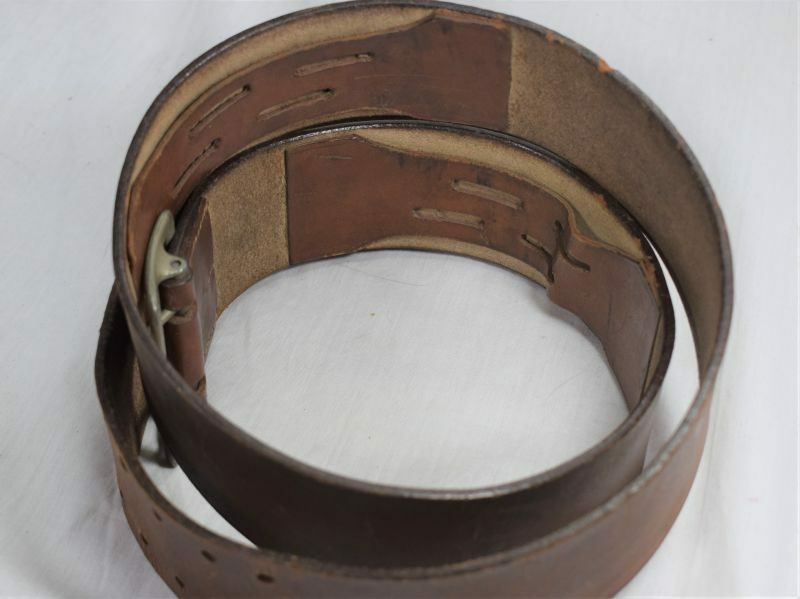 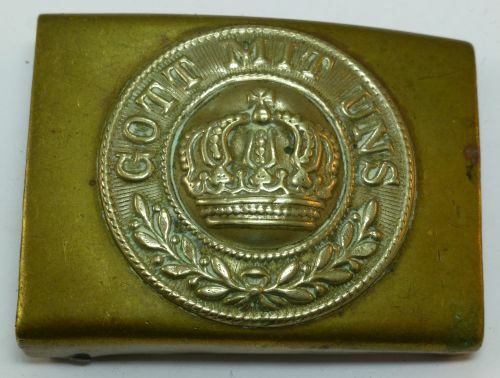 A really very nice pre-WW2 German officers M 1935 brown leather waist belt, this is the early 55mm belt which was later replaced with a slightly narrower belt. 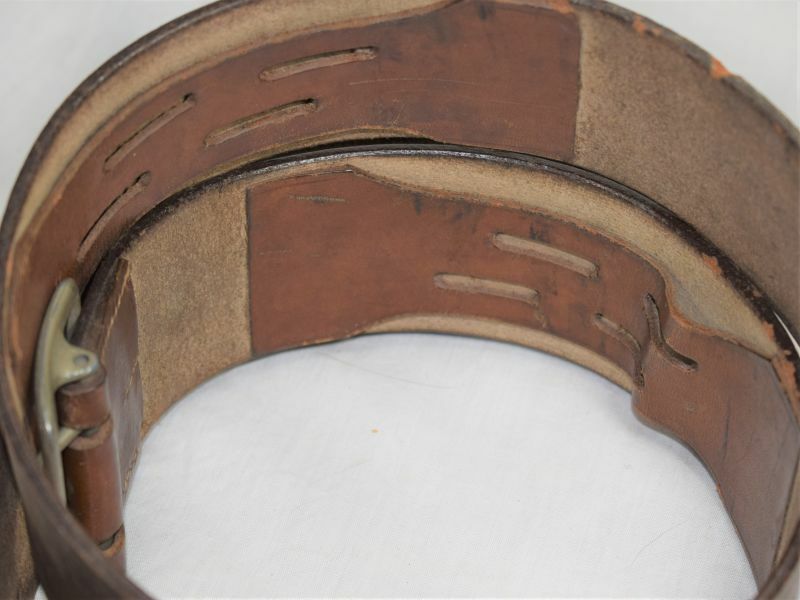 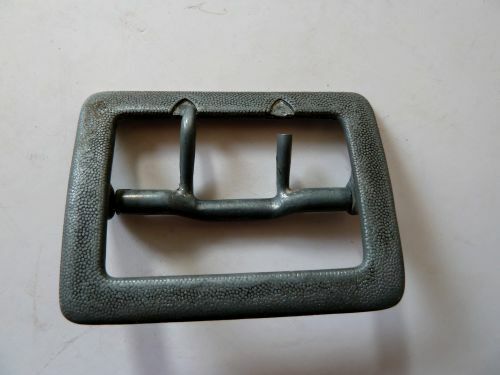 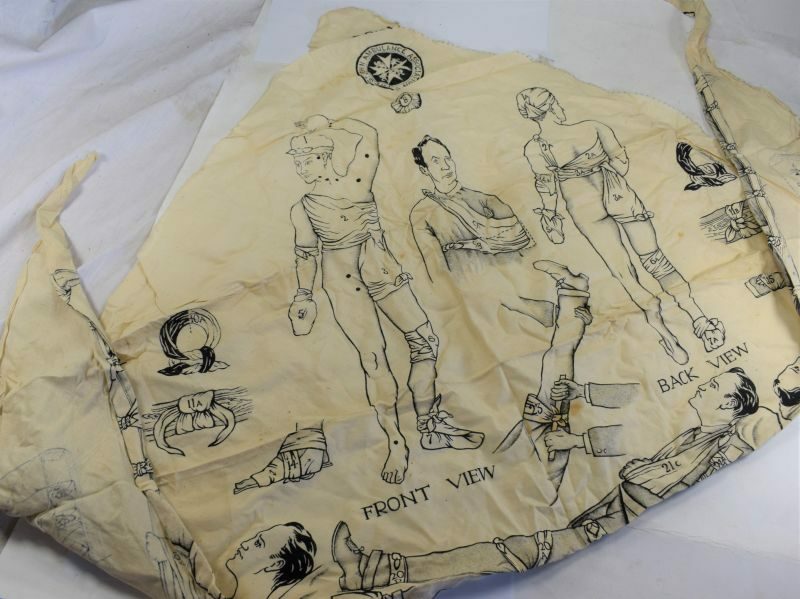 This still has the unusual internal leather strapping which is apparently for use with a cross strap? 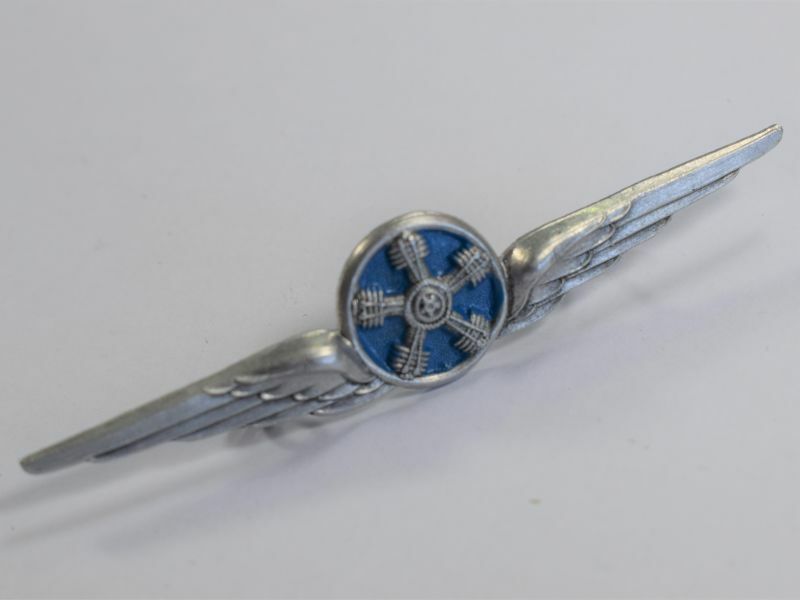 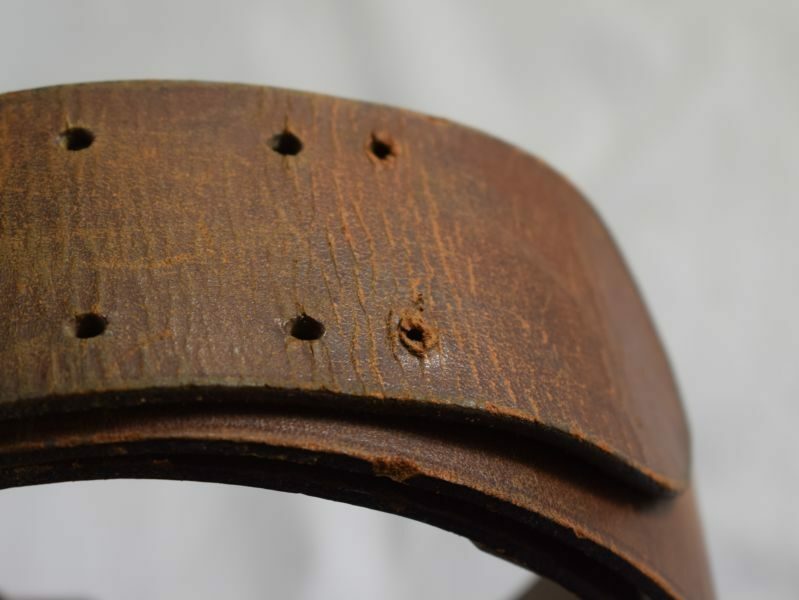 The belt is in great order with some minor edge chips and minor surface wear but a good polish will sort it out, the buckle is in great order, all stitching is good and strong. The belt is a great size and will fit up to a 44-inch waist.